The idea that the apostles saw the Jesus movement as being within Judaism was a foreign concept to most of the students. Ryan Lambert teaching at Bryan College. 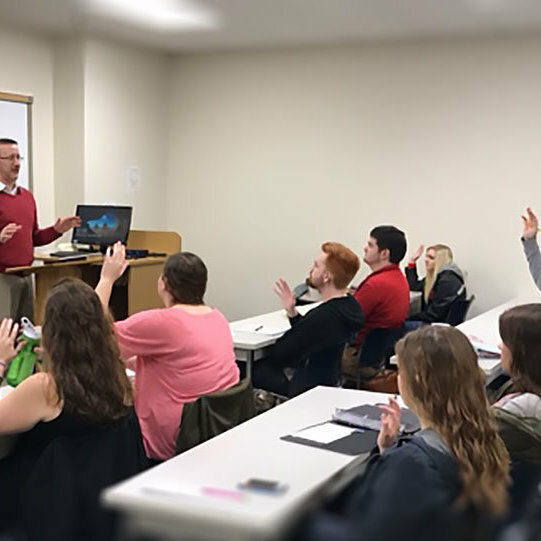 Recently, I had the opportunity to speak to several classes at Bryan College, which is a Christian liberal arts institution in Tennessee. I began one of my talks with the question above. It’s not a perfect question—as I’m aware that it is framed in modern terms and categories as opposed to Apostolic-era ones. 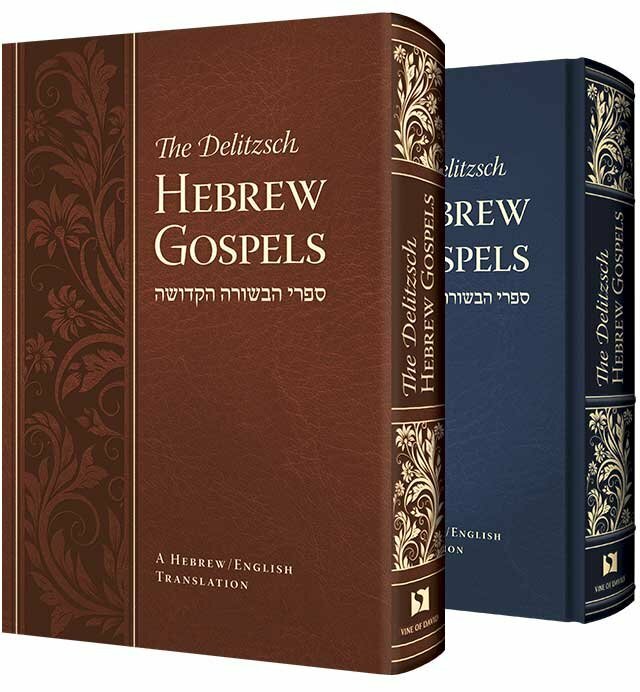 However, the question got the attention of my audience and directed the conversation toward the point that I was seeking to make, which was that the apostles saw the Jesus movement as being within Judaism, not outside of it. That was an idea that most of these students had never considered. Salvation is in Yeshua alone—that is not up for debate and it’s not the issue at hand. Jesus was an observant Jew who practiced traditional Judaism. Paul was an observant Jew who practiced traditional Judaism, expected other Jews to do the same, but did not expect Gentiles to keep Torah in the same way as Jews. To say the least, the time was intense. But it was so good. These students were asking important questions. Our exchanges were respectful and the atmosphere was entirely positive. 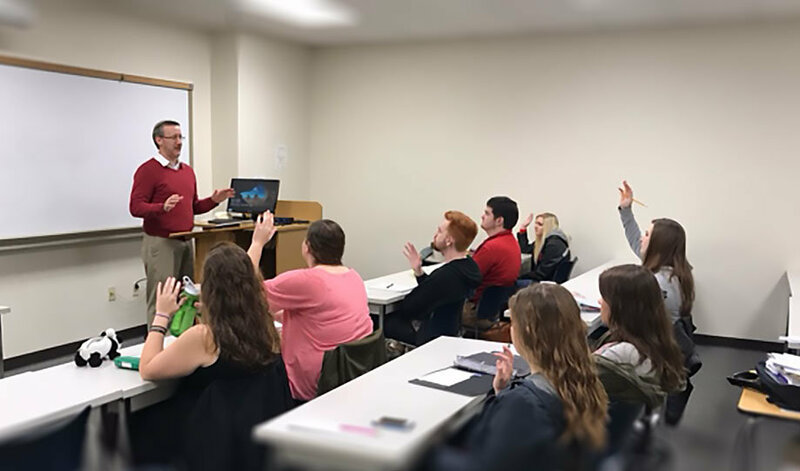 I obtained a quick admiration for my hosting professor, who was eager for his students to engage with some ideas about the New Testament that had some significant differences with standard Christian theology. Getting the opportunity to speak into the next generation is something that First Fruits of Zion values very much. This is why we love speaking on college campuses. And it’s also why we recently developed a new component of our ministry called 12-21. 12-21 is an FFOZ initiative that aims to pass on the values and vision of Messianic Judaism to the next generation. In the coming months, we will be sharing more of the vision of 12-21. Stay tuned for more information and opportunities to get involved with this exciting new work.